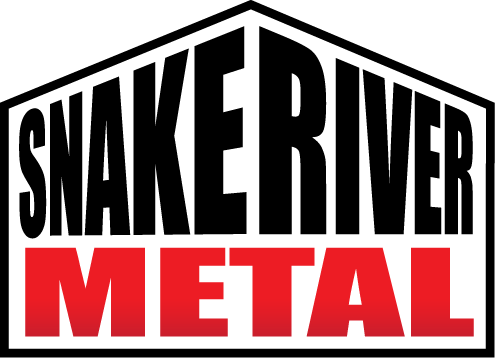 Snake River Metal provides a host of accessories for your projects. From solid closures to vented foam or lap tape to caulking materials….we’ve got you covered. Need a tape measure or metal saw blade? Just click on the needed item for a description of the product or a direct link to the manufacturer’s website.